Finally got around to something I’ve always wanted to try: I designed my own circuit boards for the first time ever (not counting acid etching in high school) and got them made! I designed the boards in Fritzing, which is an intuitive schematic capture and PCB layout tool, and had the boards printed at OSH Park (as some of you can probably tell by the distinctive purple PCBs). Fritzing isn’t perfect, but it’s free and was just right for a beginner like myself. There are two boards shown here: The first is a “Joystick Emulator” that lets you interface an Arduino Nano to a Commodore 64 joystick port through a 74LS05 buffer. The second is a little interface board that makes is easy to interface an audio source (oh, like the Sparkfun BOB-09964 microphone) to the MicroView (which I’ve posted about before). 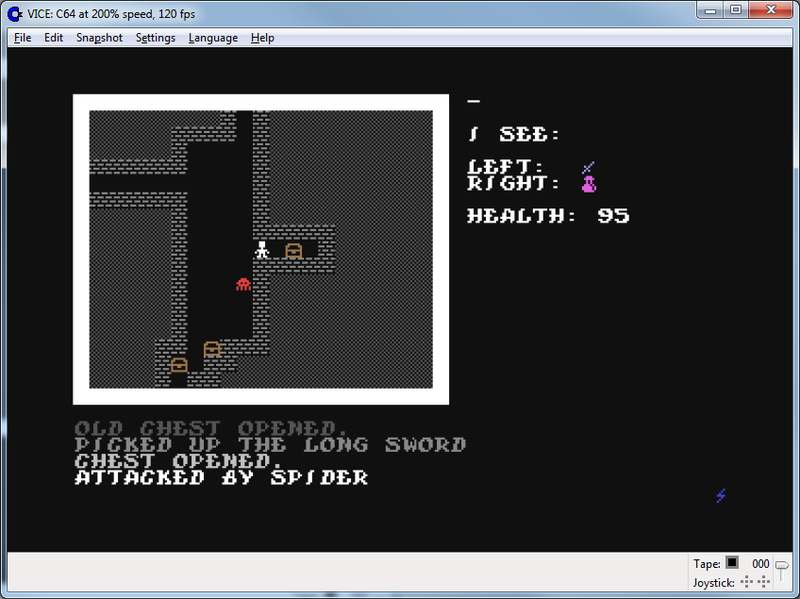 I’ve already done a second version of the MicroView boards, which puts the BOB-09964 right underneath the MicroView. 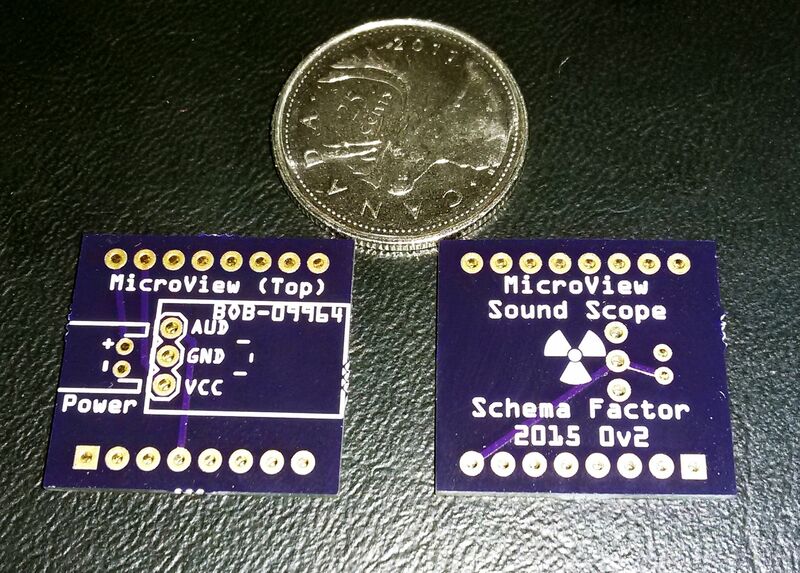 This is intended to be the basis for some cool wearable sound-reactive jewellery. It’s great to have learned a new skill, and having your ideas turned into physical reality is super cool! Happy New Year! I’ve been playing around with the MicroView over the holidays. It’s an amazing little Arduino-compatible thingee with built-in OLED display. It was launched on Kickstarter last year (to runaway success). After numerous delays, I finally got mine (actually, Sparkfun sent me a whole extra set for my trouble, so kudos to them). You can now buy them online and check out some technical detail. 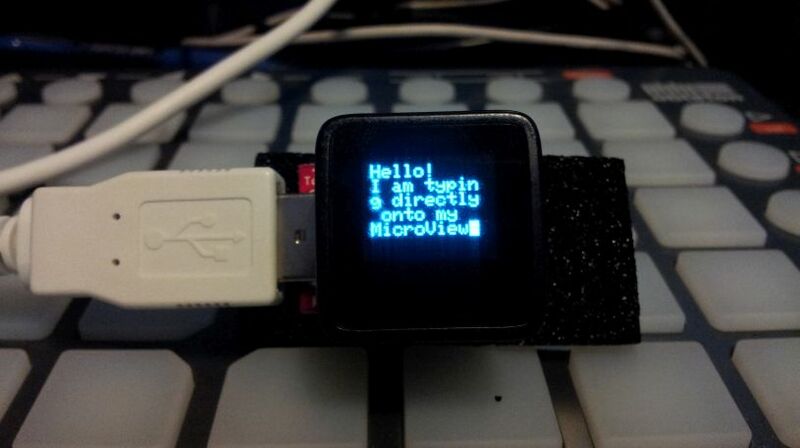 This sketch lets you “type” directly onto the MicroView’s screen over the serial port, complete with blinking cursor! 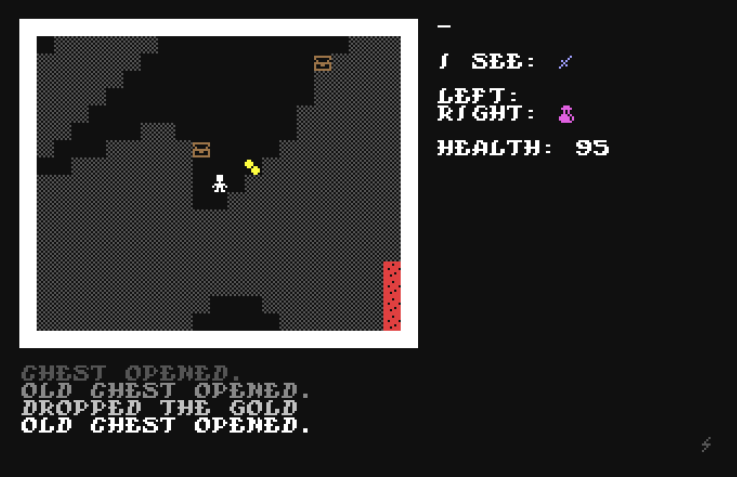 Partially inspired by the Commodore 64 screen editor. 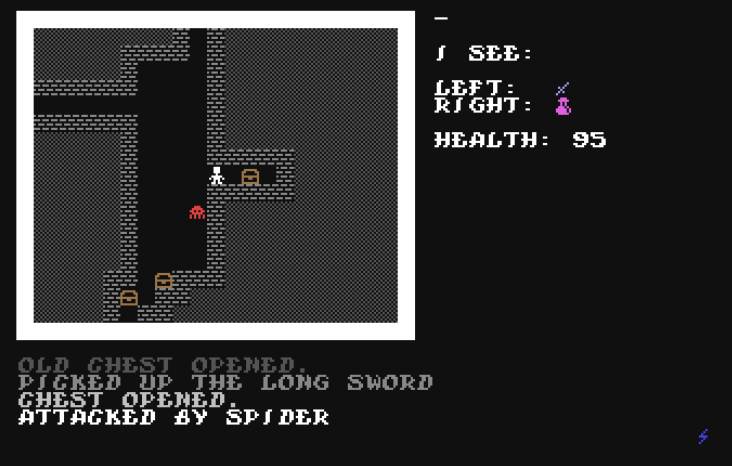 Works great with either my C64 Font for MicroView (see below) or the stock 5×7 font. MIDI Goes In, Fire Comes Out! 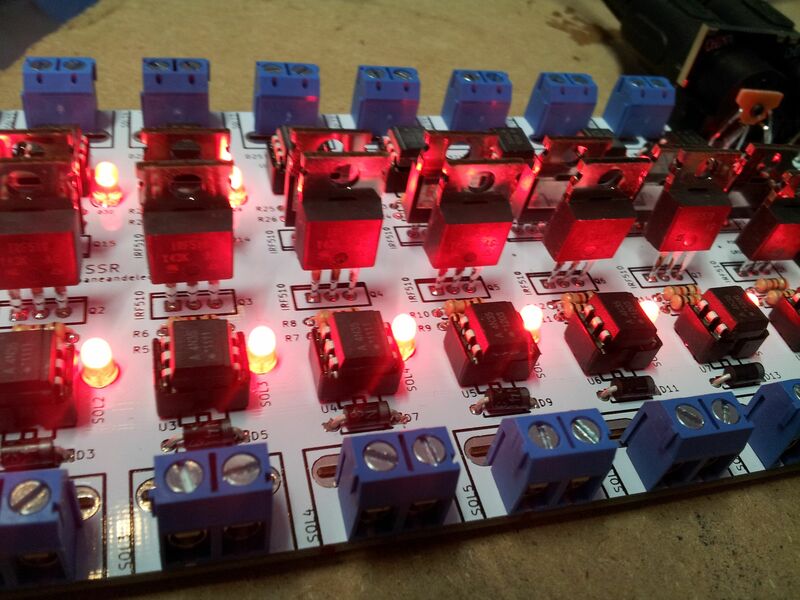 I’ve been pestering Seth Hardy of Propane and Electrons and Site 3 Fire Arts to make a MIDI version of his solid-state relay flame effects controller board. This will allow you to create flame effects (or lighting effects or what have you) under MIDI control so you can synchronize the outputs to music! The prototype boards are in and he put one together for me (awesome). We got together earlier this week to test them out. A couple of swapped pins were found, a quick trace cut and jumper and we are ready to go! 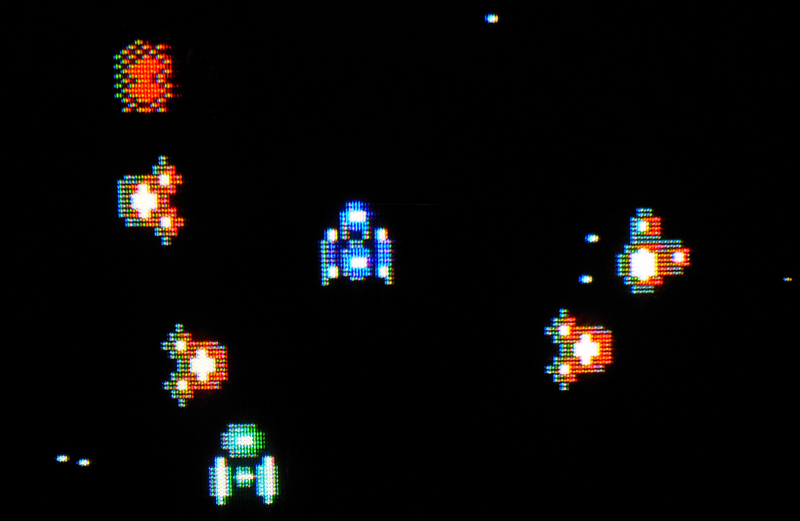 Support Seth’s Open Source design efforts here on Patreon! The design files can be found here. My code for testing the board is here on GitHub (warning, doesn’t include any safety features yet). Next steps are to refine the code a bit more to add some timeouts and arming sequences, and then hopefully live tests with fire!